This week we’re Philly bound for the National American Society of Landscape Architects (ASLA) Annual Meeting. We’ll be celebrating the 10-year anniversary of the Landscape Architecture Foundation’s Olmsted Scholar Program on Friday at the LAF annual benefit. Want to join? Tickets are available here. You can also join Nina Chase for Monday’s panel Sensing the City to learn how to define, collect, and disseminate site-specific data. Panelists include Rebecca Popowsky of OLIN, Stephanie Carlisle of KieranTimberlake, and Kate DeSantis of Gehl. Keep your eyes peeled for Merritt Chase projects Kit of Parks, Take a Seat, and Bae Bae’s Greenhouse. 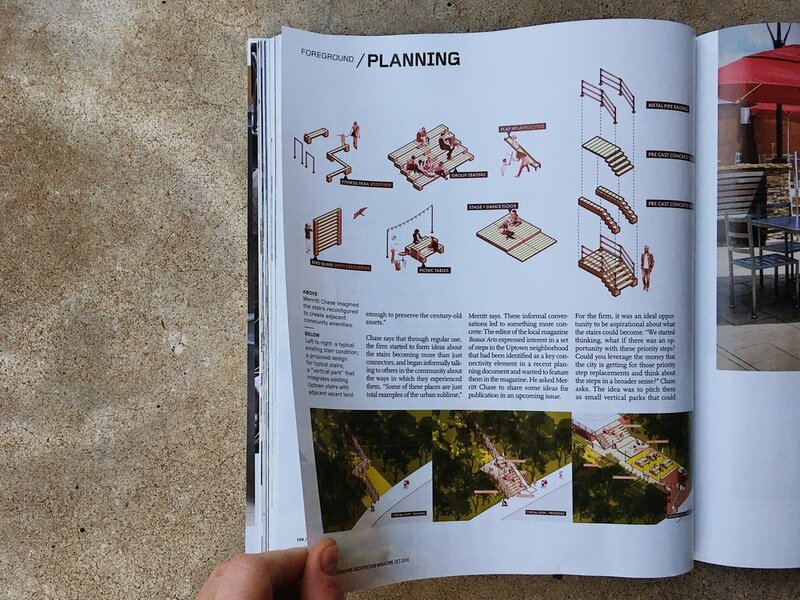 Landscape Architecture Magazine features the Pittsburgh Steps! 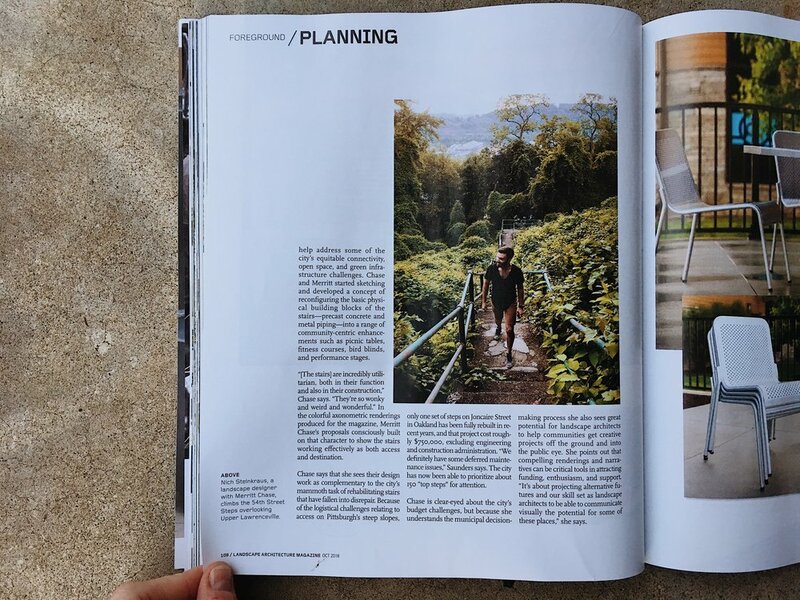 Check out the latest October issue of Landscape Architecture Magazine to see how we imagined Pittsburgh’s steps as vertical parks. 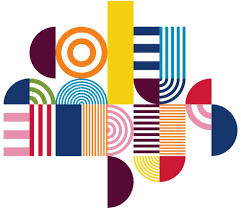 The GSD Alumni Council is the primary representative body of Graduate School of Design alumni. Nina Chase, MLA ‘12, joins a diverse group of practitioners from across the globe. Learn more about the Council here. Merritt Chase, with team members Utile, ThirdSpace Action Lab, Nelson Nygaard, HR&A Advisors, and Osborn Engineering, has been shortlisted for the redesign of Shaker Square in Cleveland, OH. Led by Cleveland Neighborhood Progress and Land Studio, the request for proposal invited designers to propose a robust process and design vision to transform the civic space on Cleveland's east side. 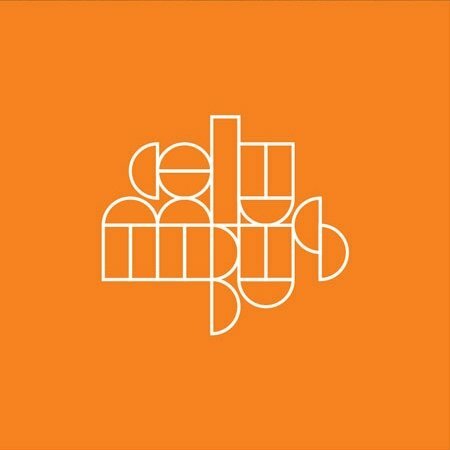 Merritt Chase joins Hargreaves, Melk!, and Realm Collaborative/Agency Landscape + Planning as a shortlisted team. The recently opened Ian L. McHarg Center at the University of Pennsylvania posed the following question to design practitioners and academics: What does it mean to engage in activism through design? To engage in design through activism? Read the responses here, including Nina Chase's essay about working proactively, as opposed to reactively, in the field of landscape architecture. 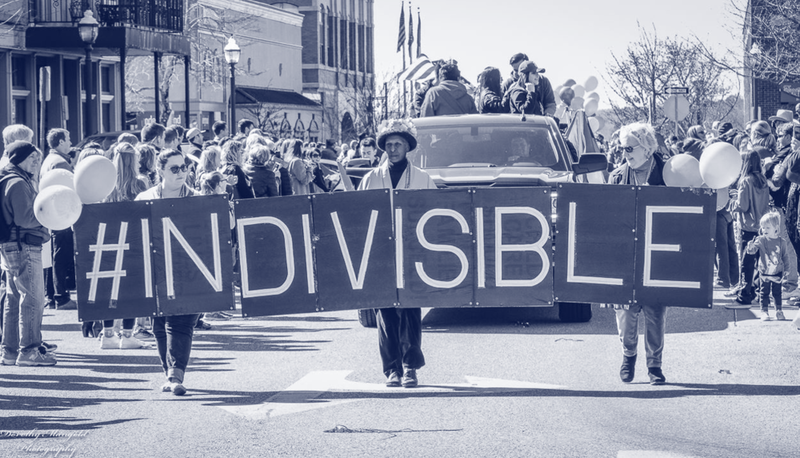 Inspired by the Landscape Architecture Foundation's New Landscape Declaration (and the subsequent Olmsted Scholar's response), Nina offers the following actions as a working blueprint for design activism: show up, start small, get loud. Bae Bae's Greenhouse opened this week! The Greenhouse was designed as part of the City of Pittsburgh’s Spark Pilot program. The Spark program aims to create safe, active complete streets by creating extensions for sidewalk activities in existing parking spaces. The Greenhouse, while small in size was made possible by a big effort of many including Bae Bae's Kitchen, the Pittsburgh Downtown Partnership, Microsoft, Technique Architectural Products, Earthspan, and Ethos Collaborative. Learn more about how the Greenhouse is designed as smart, pop-up green infrastructure at www.baebaesgreenhouse.com. The Greenhouse is designed with sensors to track stormwater collection and air quality and will be live tweeting soon. Follow along on Twitter @BaeBaesGreen! 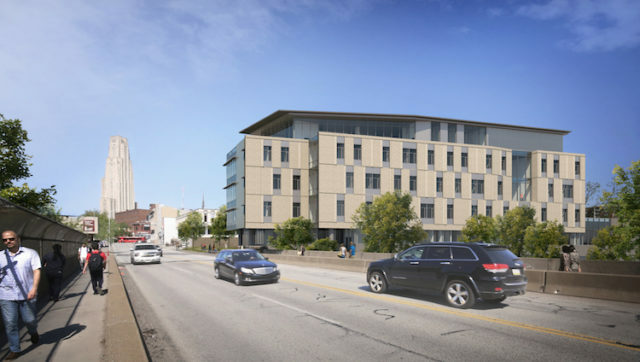 TCS (Tata Consulting Services) Hall will shape a new gateway to Carnegie Mellon University's campus on Forbes Avenue, with a new streetscape and plaza. Merritt Chase joins the Bohlin Cywinski Jackson team as landscape architects. Learn more about the project from Next Pittsburgh here. The Contextual Design Advisory Panel (CDAP) is comprised of 8 members with expertise in the physical development of Pittsburgh. The panel's mission is "promoting quality of life in the City of Pittsburgh." To fulfill this mission, CDAP advises the Department of City Planning by reviewing and providing design guidance on selected, higher profile projects throughout the City. Learn more about CDAP here.